To ensure that our patients get the rest that they need, please limit visiting hours to between 8:00 a.m. and 9:00 p.m. We can, however, accommodate families who feel they must stay. Please remember that specialty areas of the hospital have different visiting times to encourage a restful and quiet environment for patient recovery. To view a complete list of visiting hours for the specialty areas of the hospital, please click on the link below. Gifts, flowers and balloons are encouraged and welcomed. If you’re unable to visit, you can send a gift to a patient’s room by calling our on-site gift shops. Our professional and volunteer chaplains are here to address your spiritual needs and provide pastoral care. Phone calls may be received anytime except on the Pediatric Unit. Pediatric patients may be called directly between the hours of 7 am and 10 pm. Supper: 5:00 – 6:30 p.m. Need help finding us?  Click below for directions to Conway Medical Center.